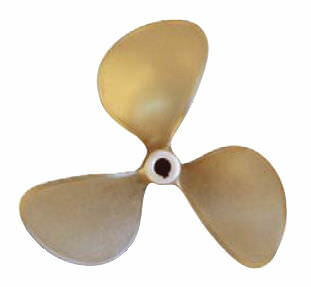 The best propeller for cruisers. Gives good perfomance and excellent top speeds. Smooth edge to improve speed and reduce vibrations.